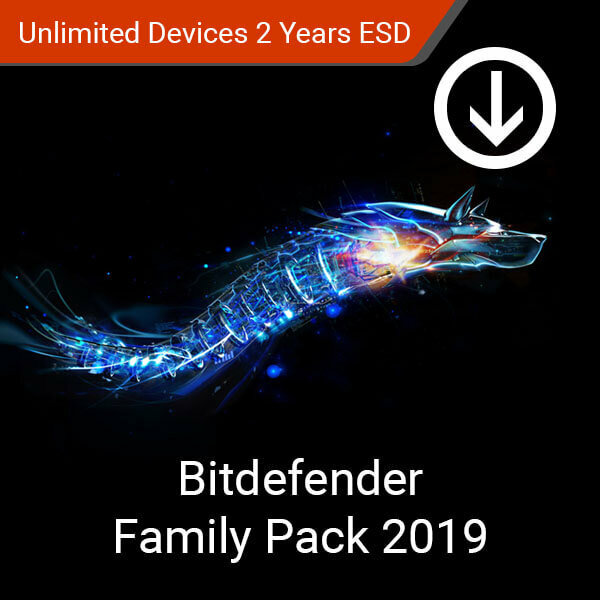 Bitdefender Family Pack 2019 Unlimited Devices 2 Years (ESD) is the complete family security package for Windows, Mac OS, iOS and Android devices. Buy and bank online safely while having the ability to monitor your children’s online safety. Give yourself peace of mind whenever you and your family are online. This product is a digital license for 2 years of use. 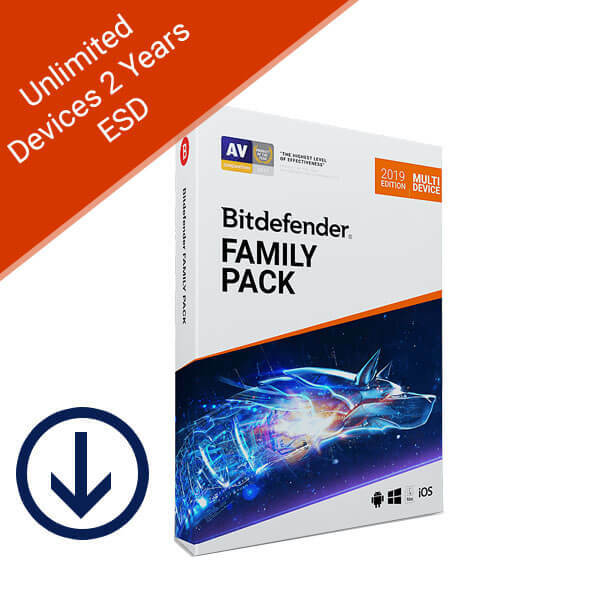 The Bitdefender Family Pack promises the ultimate protection package for your family. 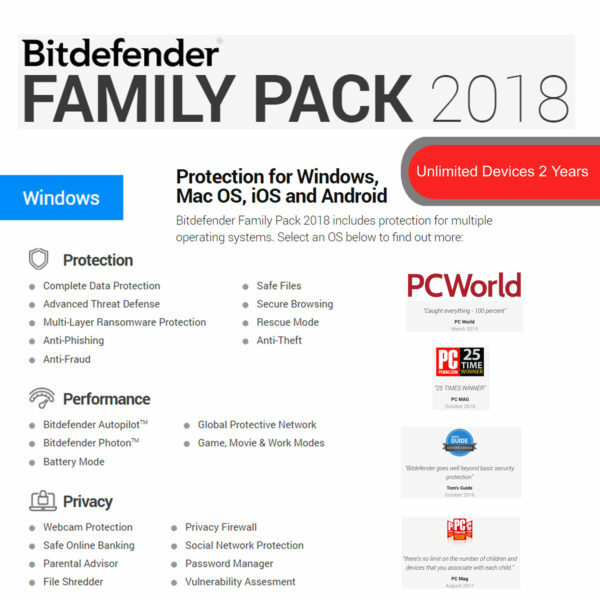 Choose Bitdefender Family Pack to protect you and your family’s online browsing and social media activities. 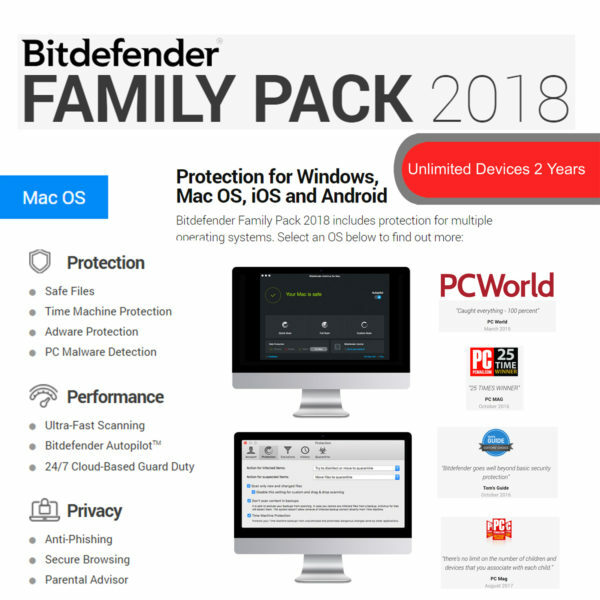 Have peace of mind alongside the full Bitdefender experience at an amazing family pack discount. 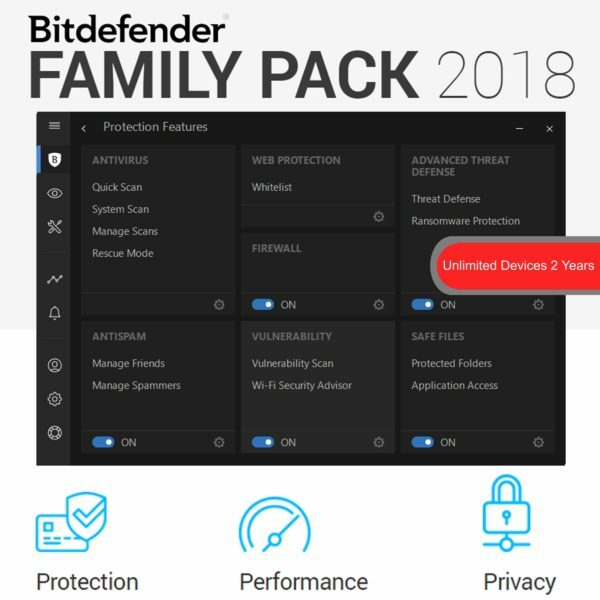 Bitdefender Family Pack 2018 protects you and your family from all threats to your devices. Advanced ransomware protection prevents malicious software from taking control of your important files. For particularly tough threats, painlessly removes them using the Rescue Mode feature. Bitdefender 2018 actively protects your online browsing activities and private information from hackers. It warns you about unsafe websites and blocks links that contain harmful content. Also, Bitdefender protects you from harmful threats on social media. It wouldn’t be a family pack without parental controls. 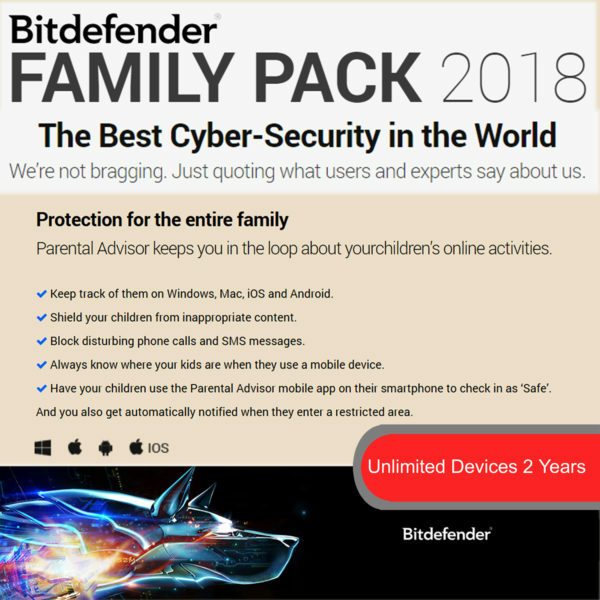 With Bitdefender’s Parental Advisor, check your children’s activities online. 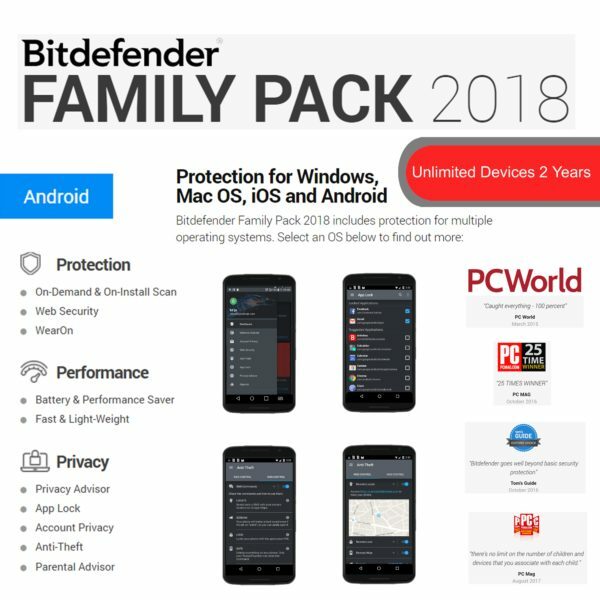 Using parental control, filter inappropriate content and control your children’s computer activities remotely. Bitdefender Autopilot will perform security adjustments in the background without interrupting you with annoying pop-ups. 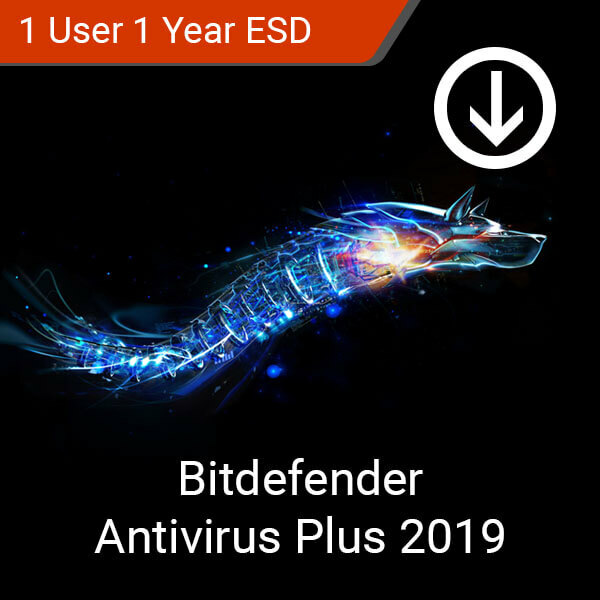 Likewise, Bitdefender Photon will prevent any slowdown in performance while you work. 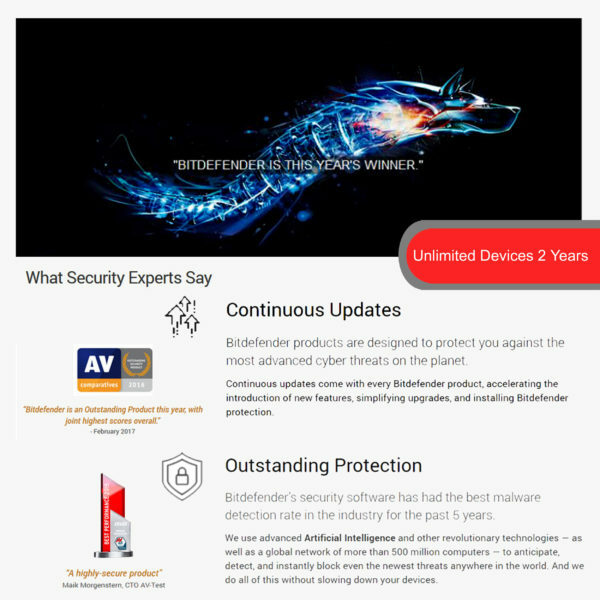 Have all the benefits of Bitdefender protection in your mobile device. Gain access to powerful application lock, anti-theft, and device scanning features that keep your private information secure no matter where you go. This product can support an unlimited number of devices. 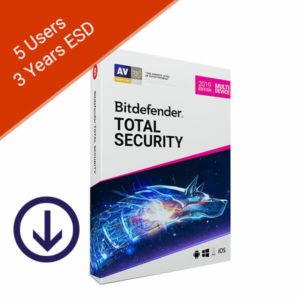 This product supports Windows, macOS, iOS, and Android devices. 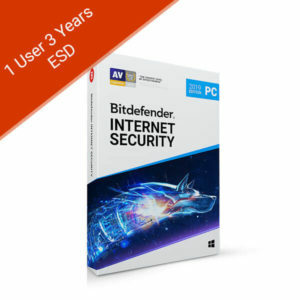 This product is a license for 2 years of usage. Requires an active internet connection for Parental Control features. Parenting the next generation of digital natives could be intimidating. After all, I don’t want to emulate the digital version of helicopter parenting. 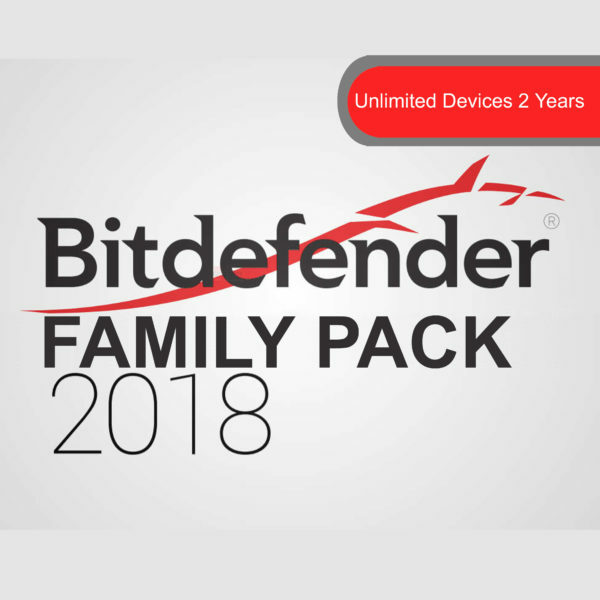 To solve such issues, I asked my husband to purchase and install the Bitdefender FAMILY PACK 2018 – Unlimited Devices for 2 Years. 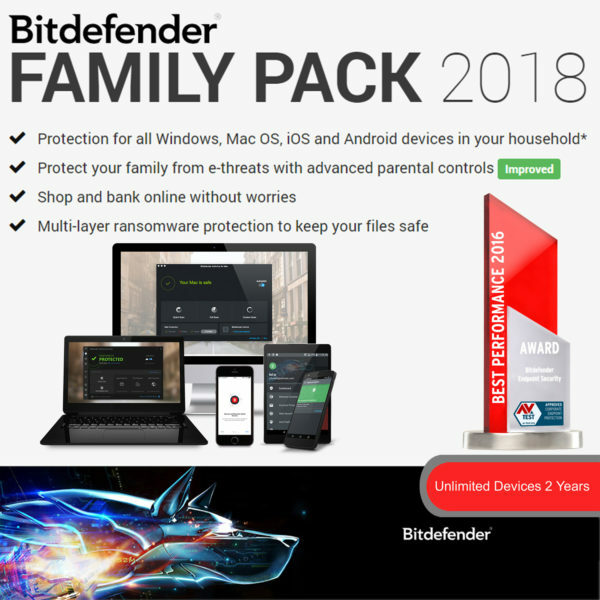 I can ensure that my kids are safe with their web browsing and their computers won’t be easily infected.